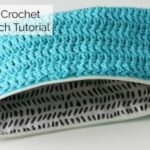 You are here: Home / Uncategorized / Kids Crochet Bag Tutorial! 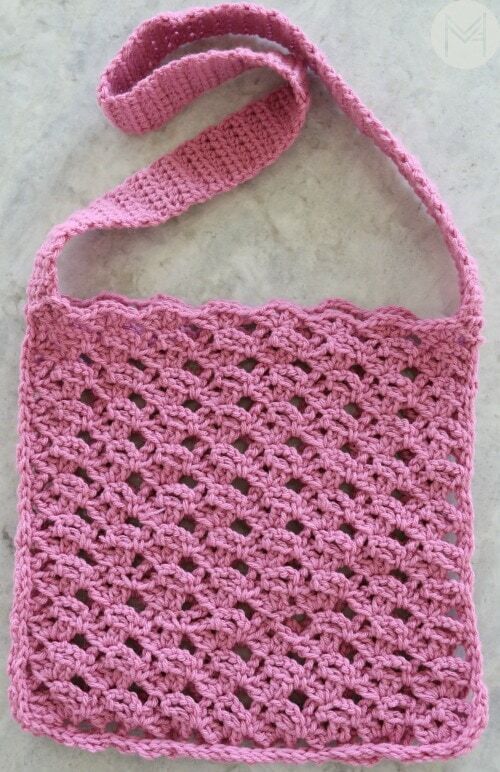 Did you see yesterday’s post for the Lacy Crochet Beach Bag? 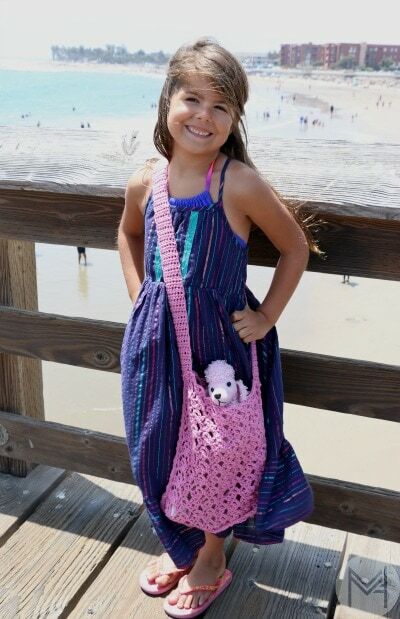 Of course, when my daughter saw my bag, she begged me for one of her own so I decided to crochet a kids size one for her. An adult can use this size too though! 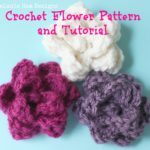 CLICK HERE for the ad free, pdf version of this pattern. I used a regular worsted weight yarn for this bag. Row 1: In the 6th chain from the hook, (2 dc, ch 2, 2dc). Skip 5 chains, (2dc, ch 2, 2dc) and repeat all the way down the foundation chain. You should have 3 chains left. Skip 2 chains, dc in the last chain. turn. Row 2: chain 1. sc in the first dc. ch 3, dc in next ch 2 space, ch 3, skip next 2 dc, sc between last skipped and next dc and repeat. End the row with a sc in the top of the turning chain. turn. Row 3: Ch 4 (counts as tr), skip the 3 chains and place (2dc, ch 2, 2dc) in the top of the dc stitch. Continue placing (2dc, ch 2, 2dc) in the top of each dc stitch from the previous row. End row with a tr stitch into the sc stitch. 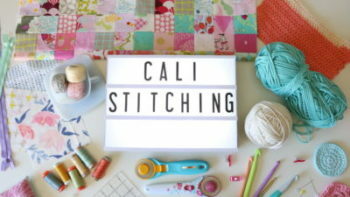 Continue rows 2-3 to create bag panel. End with a row 3. Make 2 panels, mine measured 11 inches wide x 11 inches tall. ch 9, hdc in 2nd chain from hook to the end of the foundation chain. turn. ch 1, hdc in each stitch all the way across. Should be 8 stitches. 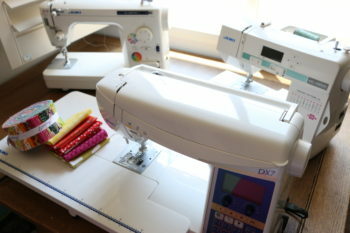 Continue until strap reaches 27 inches or desired length. The strap will stretch when you put items in the purse, so be aware of that. 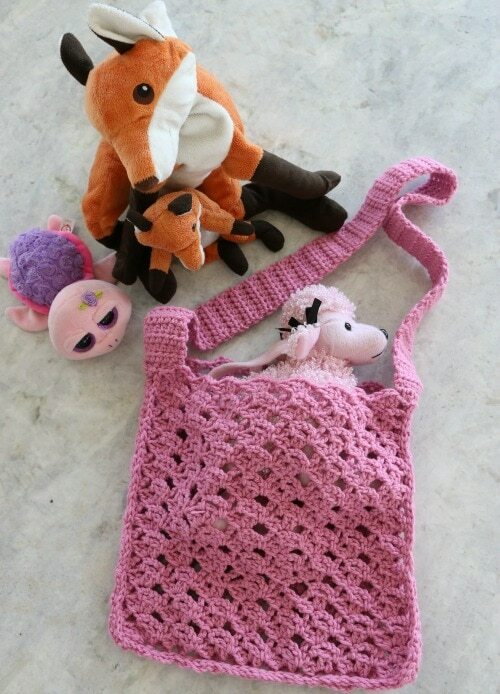 Using the tails from the strap, sew them onto the inside of the bag with a yarn needle, 1 – 1.5 inches from the top of the bag. Weave in the ends and make sure the strap is secure. Here is the video tutorial where I show you how to do it! 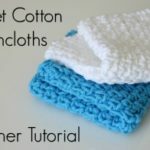 Easy Cotton Crochet Washcloth Tutorial!